Quaint 1850's German settler's cottage with old world charm and set in a delightful cottage garden. Centrally located in the Barossa Valley it is close to wineries, antique and craft shops, parks and restaurants. 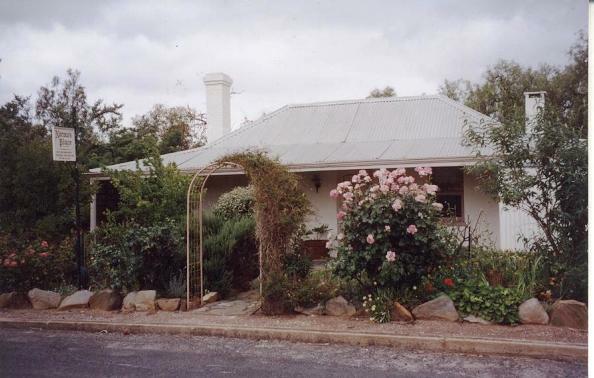 Just waiting for your exclusive use is this self-contained quaint eighteen fifties German settler's cottage located in Tanunda - the heart of the Barossa Valley. Set in a delightful cottage garden complete with fruit trees, and shady pepper trees, it is the ideal spot to retreat from the world. Take time out, or use it as a base to discover and enjoy the many hidden secrets of the Barossa. Relax on arrival with your complimentary wine. 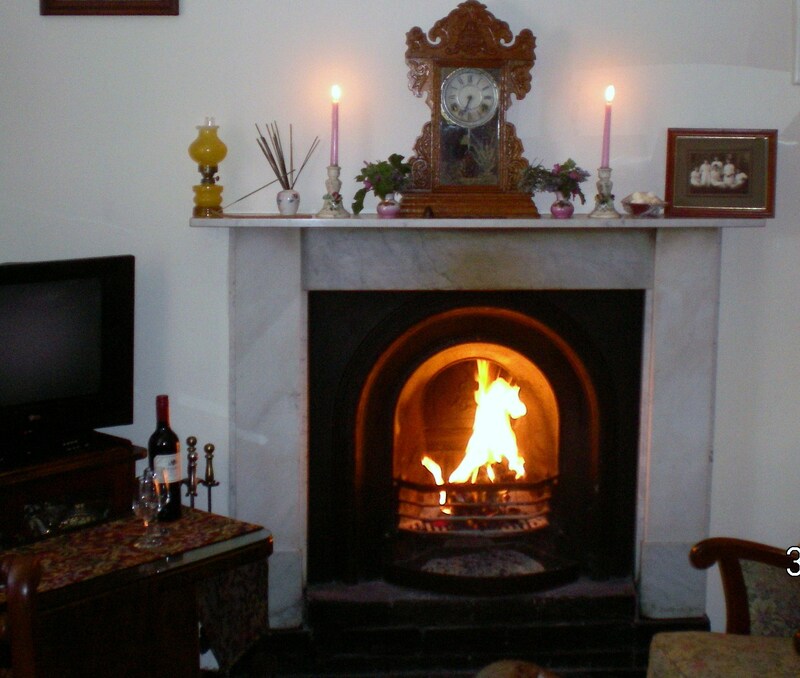 In winter enjoy the cosy open fire or in summer relax beneath the shady pepper trees. Soak up your surroundings in a deep antique bath and reflect on a bygone era when life was simpler. However, modern comforts have been added - queen size bed, airconditioning, CD player, shower room, microwave ...Discover the history of the Valley through the many family history books of early Barossa pioneers. Generous breakfast provisions include plunger coffee and fruit. Collect your fresh eggs from the "chook shed" and combine with local Schulz's double smoked bacon. The property is of historical significance with its original bakehouse/cellar - an ideal spot to sample your complimentary port and chocolates by candelight.